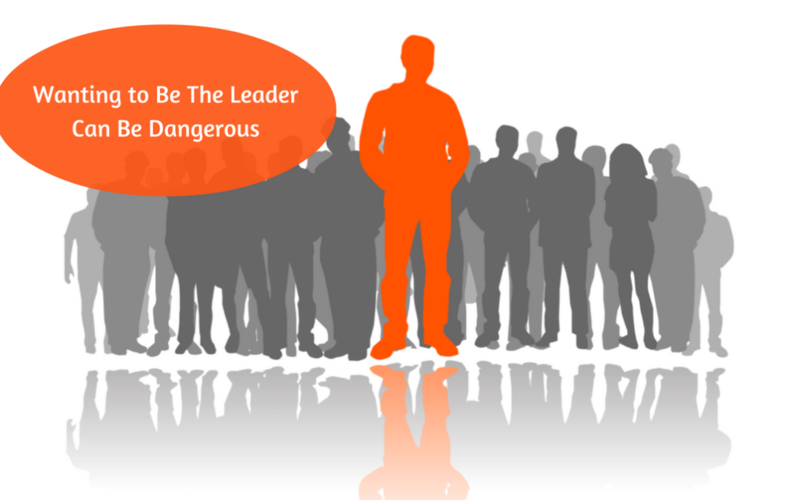 In home business, wanting to be the leader can be dangerous….IF you’re looking for leaders…which you should absolutely be doing. 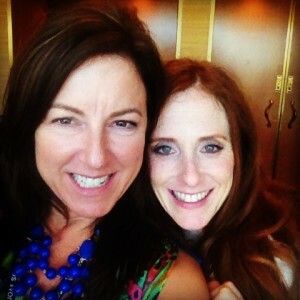 At our recent Ambit-ious Women’s Conference here in Texas, Amy Applebaum, well known success coach, gave us a few tips on making the transition from being the ONLY leader to developing leaders. I came from a traditional entrepreneurial background of being “self-employed”. When it’s “all you”, you learn how to do everything and make it all happen. Why this is dangerous in your home business is because in our business, you are looking to leverage yourself and NOT do it all. That’s what creates that “walk-away” income we are all wanting. 1) the ones that haven’t decided they’re ready to take ownership of their own business but would rather let you do it for them. I’ve seen some leaders call their reps everyday, just to see if they’re working, hounding them to make calls, come to the meetings, etc. My opinion is if they’re ready to work and serious about their goals, THEY’LL CALL YOU. Set the expectation in the beginning that you want to hear from THEM. Let them know that you consider the ones that are calling to be the ones working. Give them assignments and give them a chance to go complete, then call you back when they’re done. What I mean by this, is it’s not in the few, it’s in the many. If you’re looking back at your existing team and wondering why they’re not producing and you’re calling them every 5 seconds, asking “who do you have for me to talk to?”, you’re trying to sit on one particular rep and “hatch” them, like a chicken 🙂 If they’re not working, look at your own results: are you prospecting? recruiting? If you’re not, they’re probably not either. Go INSPIRE them by recruiting more team members and bring new blood and new energy into your organization. Then start sharing the new successes to the whole team. The only way to “motivate” your existing team of reps is to go find more. They will see you in motion and, if they’re ready to go to work at all, they’ll follow your lead. Who do you really want on your team? 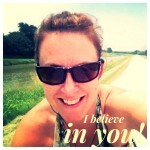 You want Doers, leaders, action takers that are making things happen in their life right now. Don’t be afraid to talk to the very successful people around you and invite them to take a look at your business. They’re successful in their life for a reason and are used to creating success. Successful people know more successful people and those are the ones that can come into your business and take off, WITH OR WITHOUT YOU holding their hand…and that’s exactly what you want! Did you like these tips? Let me know below in the comments and share this with anyone who might be caught being the ONLY leader on their team. Here’s to finding and creating more leaders….for more freedom in your business! P.S. 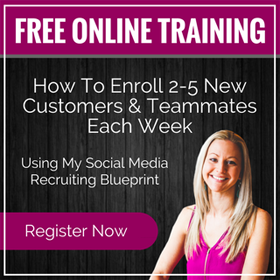 : If you’re upline does not have a proven blueprint to help you get more leads for your business, you should CLICK HERE.